Amber and Tyler have been friends since childhood. They have trusted each other through difficult and dark times. Amber suffered a traumatic anorexic near death experience in high school and Tyler never left her side. Amber went away to college and struggled to rebuild her life. Happy, finally, she is engaged to a great guy and returns home after graduation for the summer. Tyler is a paramedic. He loves his job and is good at it. Tyler has been pining for Amber all these years and hopes this summer is his chance to win back her heart. An unexpected drunken incident at a party changes their world forever. Told in alternating voices, their lives are turned upside down. It makes sense to hear and feel both sides to the story from the beginning. What you see through your own eyes and memory may be completely different from the person right next you. I can appreciate this now looking back on the novel, I’d say it was well done, but I did not enjoy the read. 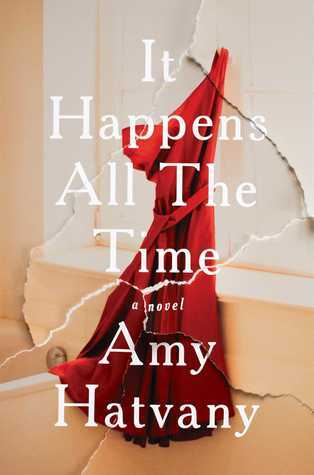 Mostly because I really did not like the main character, Amber. 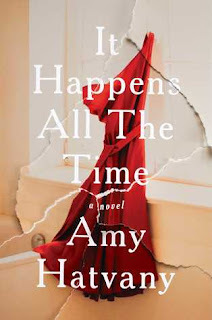 Definitely look forward to reading more from author Amy Hatvany.